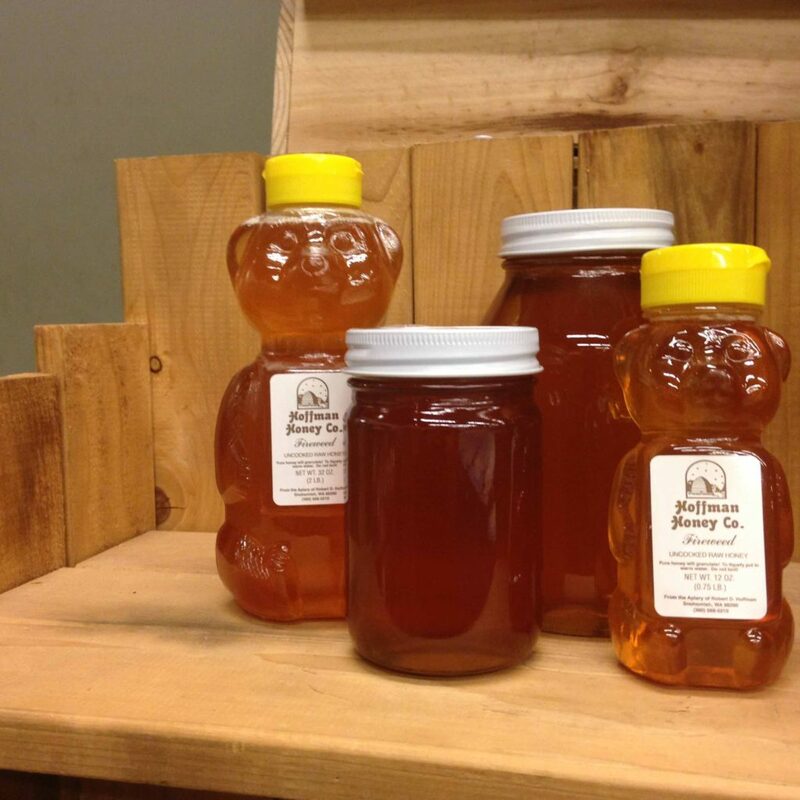 Our Producer of the Month for April is Hoffman Honey. 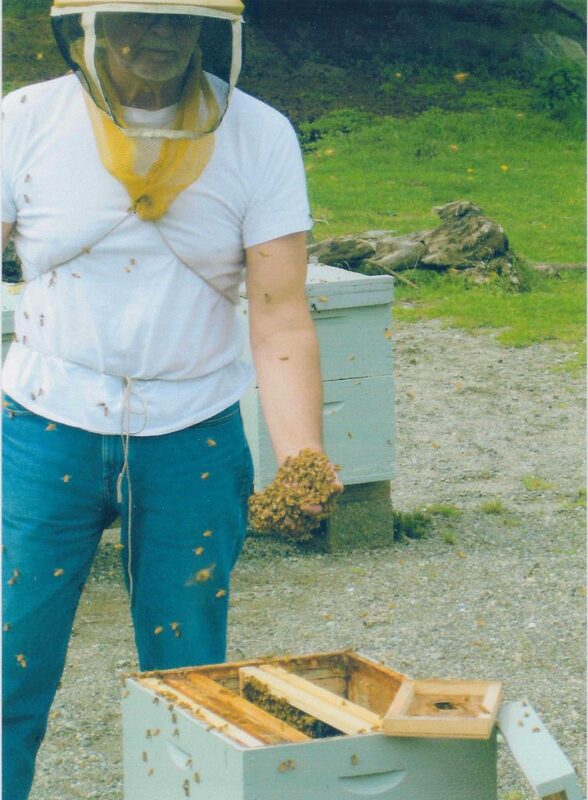 Owned by Bob & Evelyn Hoffman, their 12-acre farm is located between Snohomish & Monroe, which houses over 500 hives. They have been beekeepers for 40 years and do all their own harvesting, extracting, and marketing. For over 20 years, they worked as commercial beekeepers pollinating pear & apple orchards in eastern Washington & blueberries in western Washington. The Hoffmans have been bringing their honey to our store for about 30 years: pure, raw, unfiltered honey, just the way it comes from the hive. You’ll find it in our produce department.